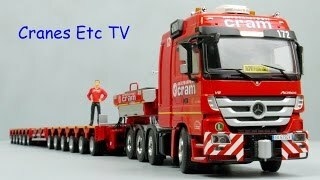 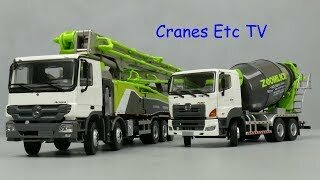 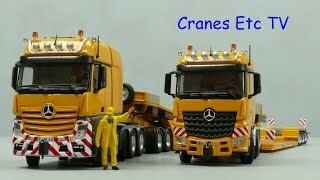 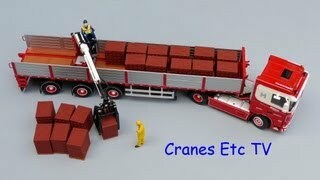 This is the Cranes Etc TV review of NZG's 1/50 scale models of the Mercedes-Benz Actros truck with Hiab in red and the colours of Beutlhauser, and the Nooteboom ASD40 Trailer. 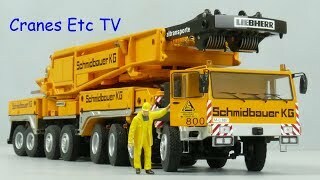 The model numbers are 921/02 and 920/01. 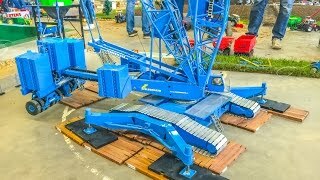 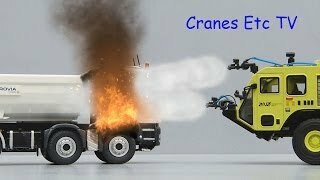 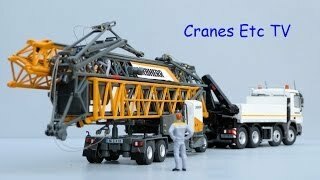 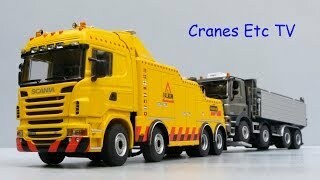 The full review is on the Cranes Etc website: http://www.CranesEtc.co.uk.